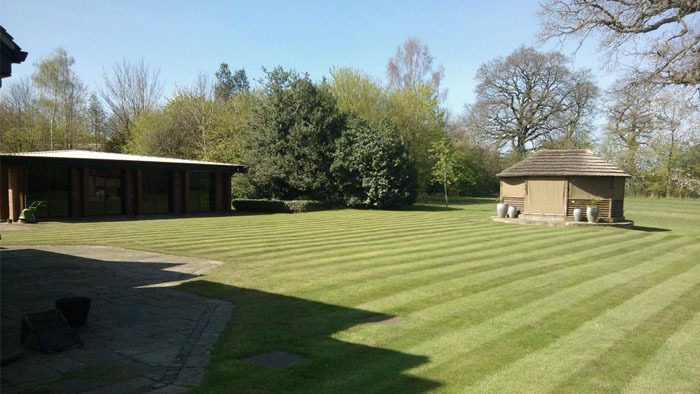 AMW Lawn Care work all year round keeping nature in check so that the sites we maintain stay neat and tidy, safe, functional and attractive. 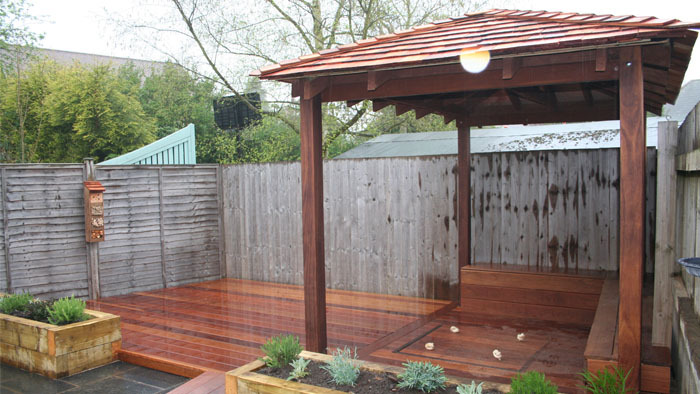 We’re experts in everything outdoors, big or small – from small planted areas and car parks outside office buildings to looking after industrial sites, housing developments and local Church yards. 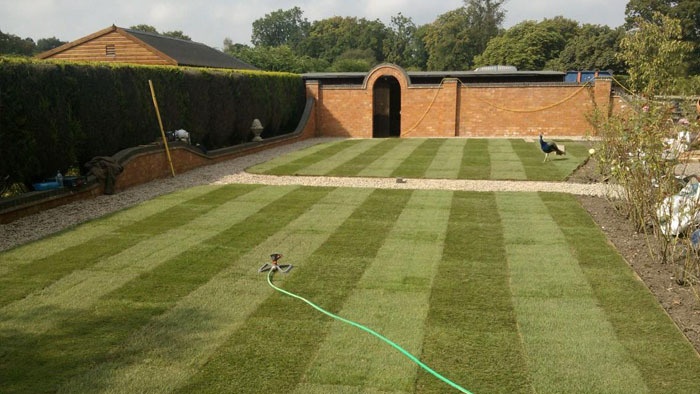 Our flexible and well-trained multi-function teams are skilled at handling any type of job, from planned routine grounds maintenance to landscaping and emergency call-outs. Property owners and managers in the public and private sectors across Solihull can rely on us, whatever the weather, to work safely and effectively creating an environment you can be proud of.